Sports have been played here since 1804, though first came cricket, followed by football over half a century later. 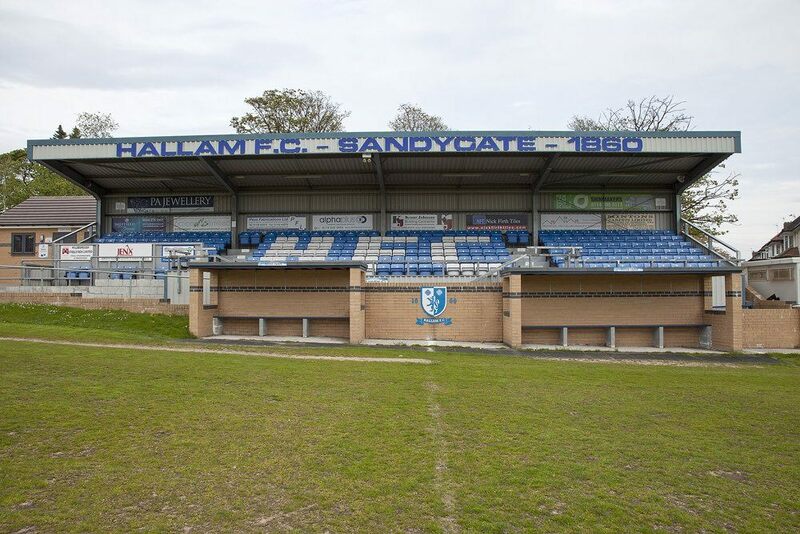 While cricket is played here to this day (thus the extended field), Sandygate Road is considered the oldest functioning football stadium, as confirmed by Guinness Book of Records. 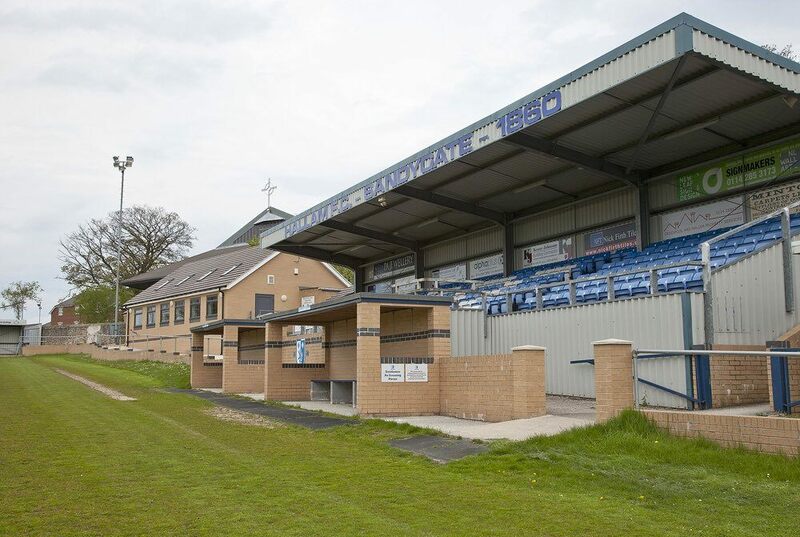 First ever official game was recorded here on Boxing Day (Dec 26) 1860. 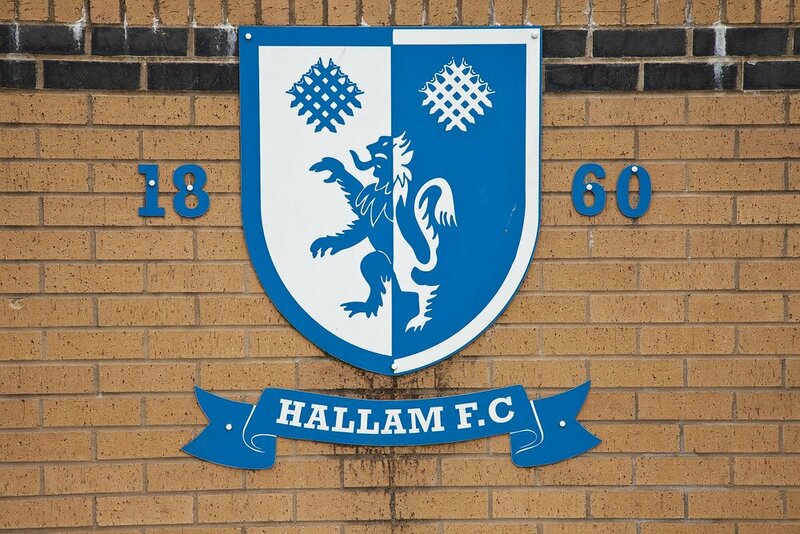 That fixture was a derby game between hosts Hallam FC and the oldest existing football club, Sheffield FC. For that reason many consider their friendly rivalry the oldest continuing derby. Because of games being played along “Sheffield rules” in early years, it’s called the Rules Derby. 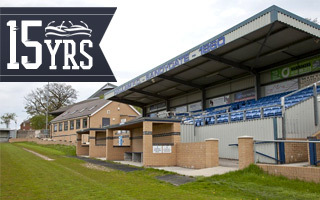 Its rich history adds to the charm of this non-league venue. 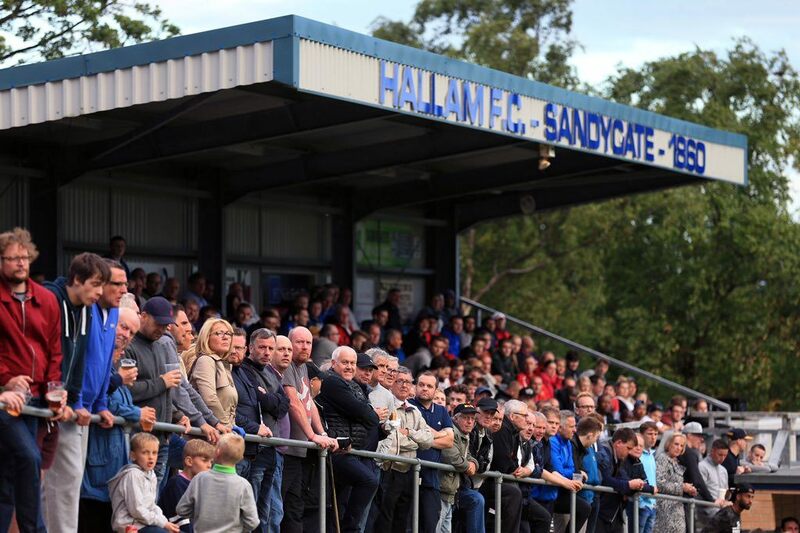 Charm even greater when you realize that the field at Sandygate isn’t level. The south side is located lower, meaning that each team plays “uphill” for 45 minutes. 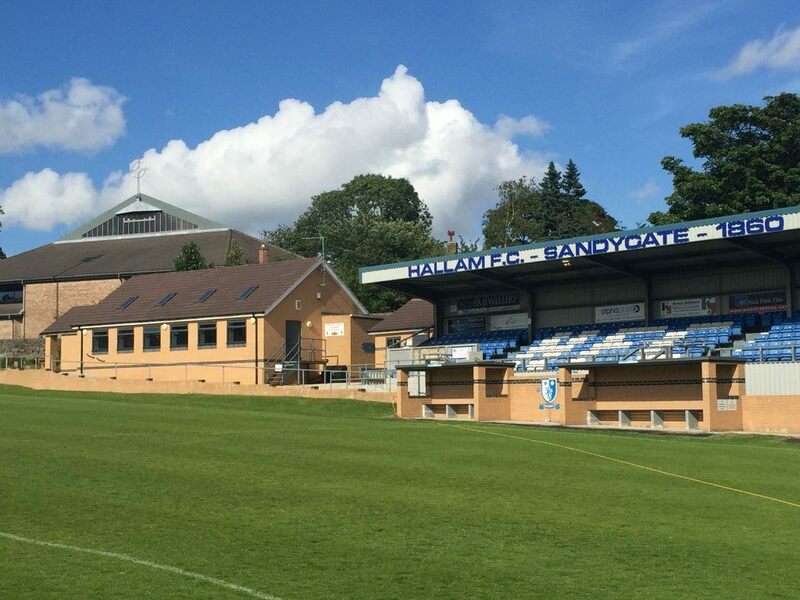 Current shape of Sandygate is the outcome of renovations and expansions in 1990s. 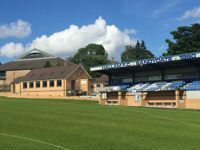 In 1992 the floodlights were added, while in 1999 the covered grandstand for 250 people opened. Behind it new player facilities were created, while old locker rooms were converted to a clubhouse.